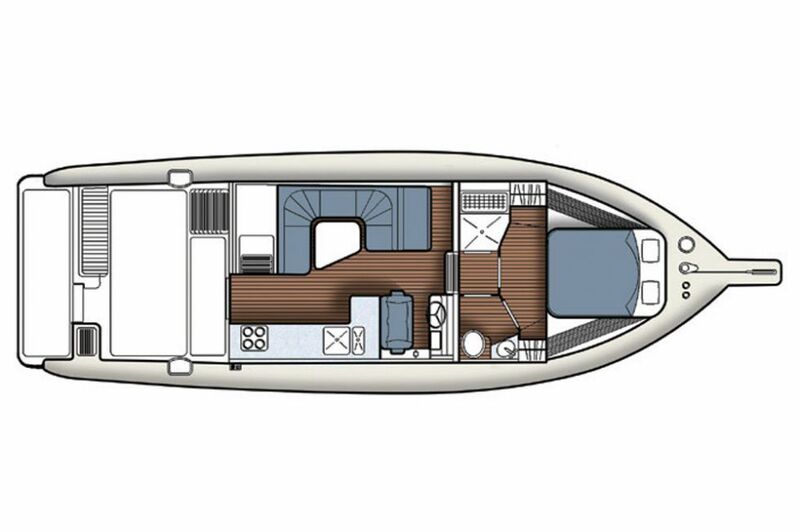 Fast and stylish, the modest deadrise of the planing hull configuration ensures a dry and comfortable journey, capable of reaching speeds in excess of 37 knots yet offering on-plane speeds in the low teens. 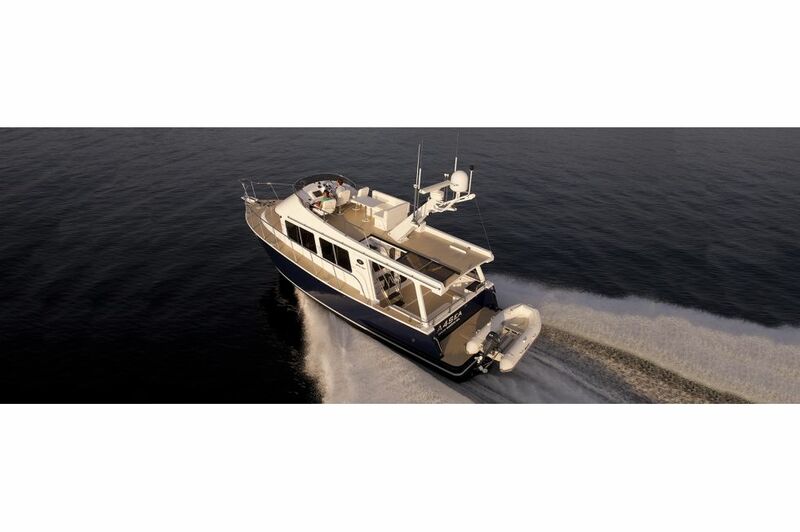 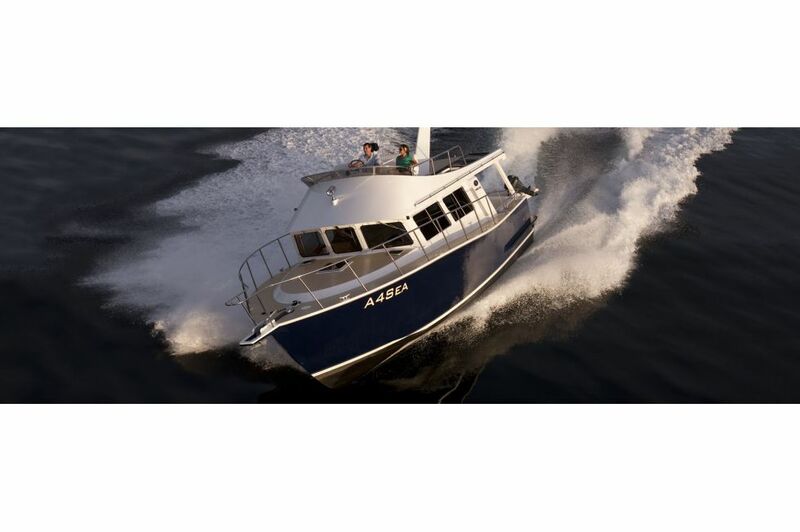 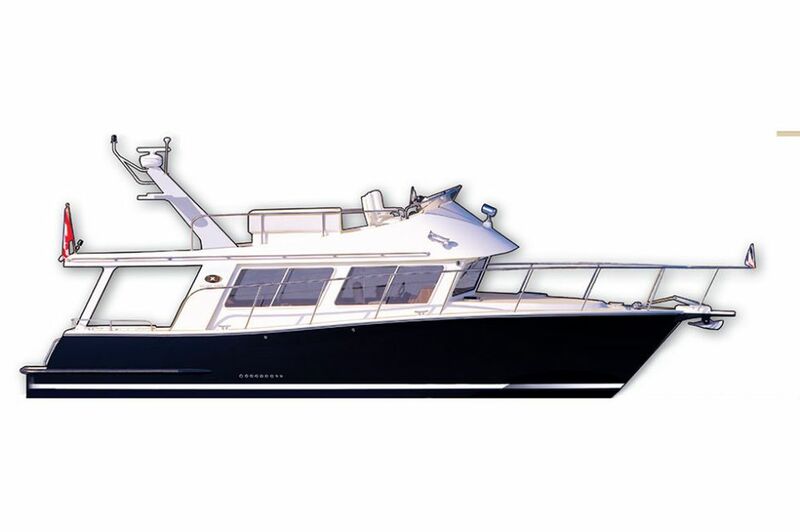 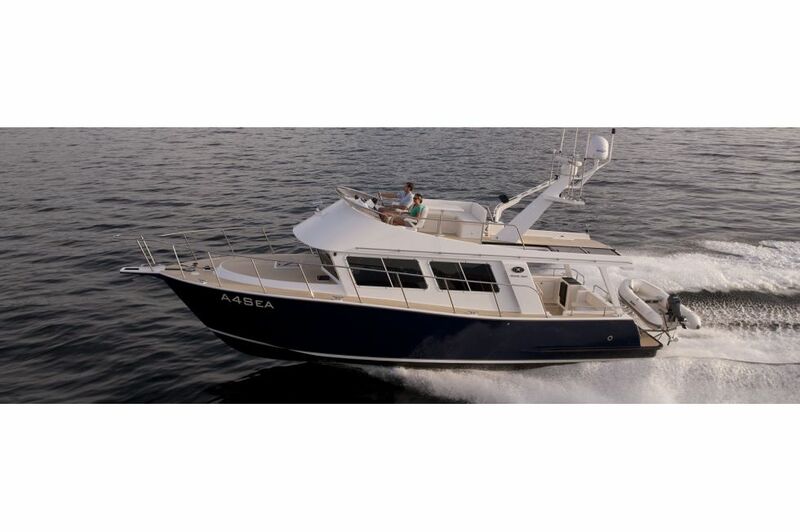 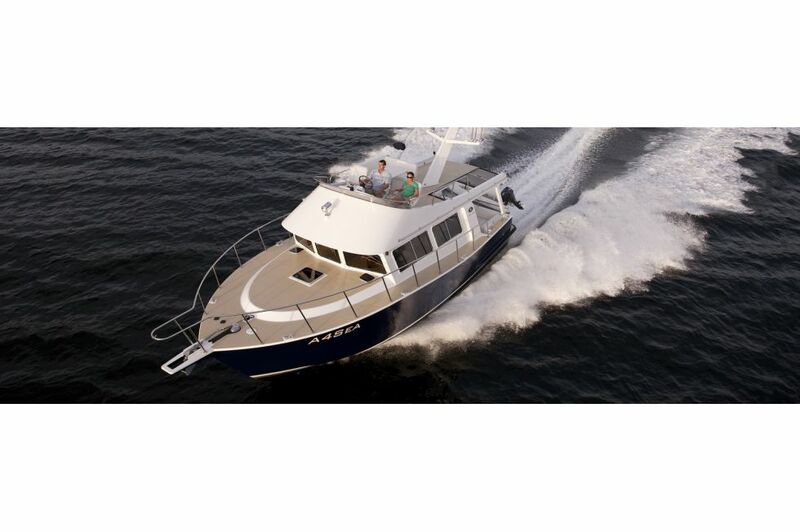 The low profile design gives stability and correct trim, a smooth ride and excellent visibility throughout the vessel. 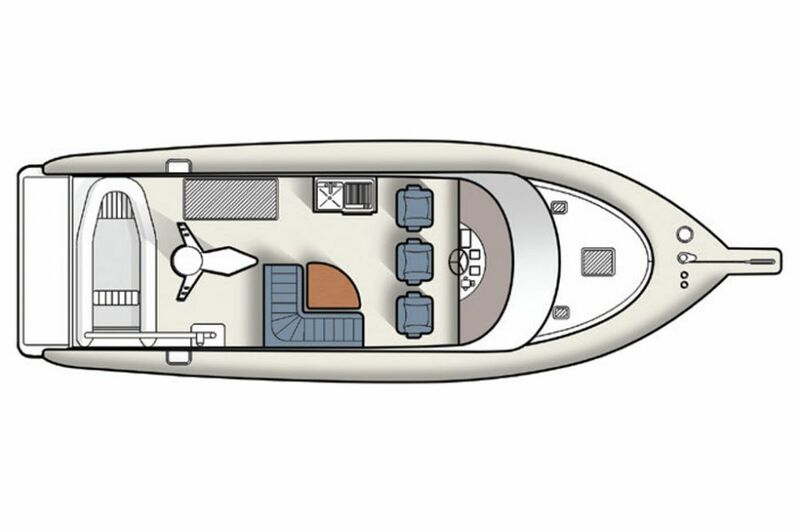 Reduced sound levels enhance your boating experience, and it is our goal to ensure we offer the best solutions for sound control through out our yachts. 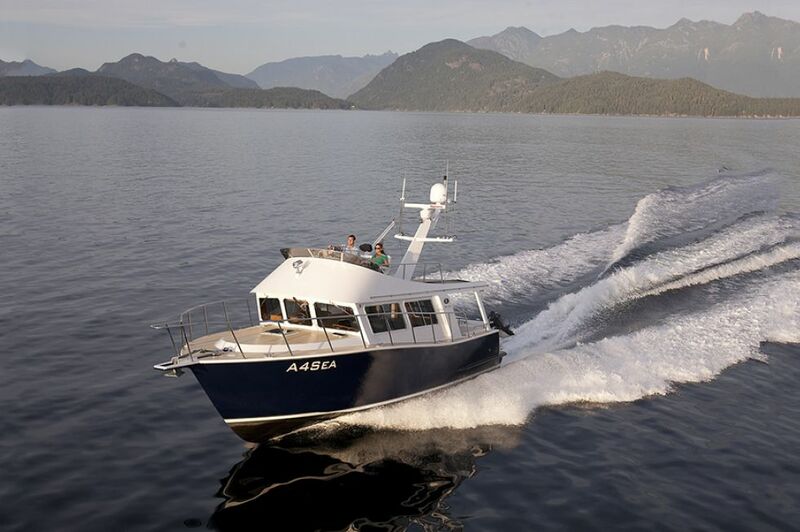 We have developed sound dampening materials and insulating processes that result in exceptionally low sound levels onboard all Coastal Craft yachts, providing greater enjoyment for all our boaters.